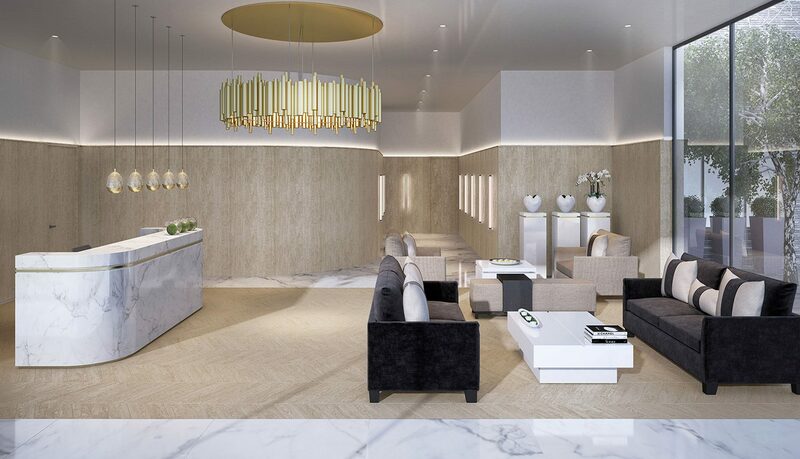 With one of London’s most prestigious postcodes, The 49 luxurious apartments and outstanding residents’ facilities are designed in collaboration with Kelly Hoppen. Every room has been carefully considered to be chic, comfortable, luxurious and functional. Finished to the highest specifications, we have used our exclusive suppliers to ensure the finest, bespoke details. Luxuriously appointed apartments set in the grand and tranquil village of St John’s Wood, London. A magnificent and serene village set in the heart of London, St John’s Wood is one of the capital’s most desirable residential locations. With an attractive high street filled with chic boutiques, charming cafés and bustling bars, there is never a reason to leave. Situated minutes from the stunning Regent’s Park and two short stops from Bond Street, St John’s Wood is impeccably located. 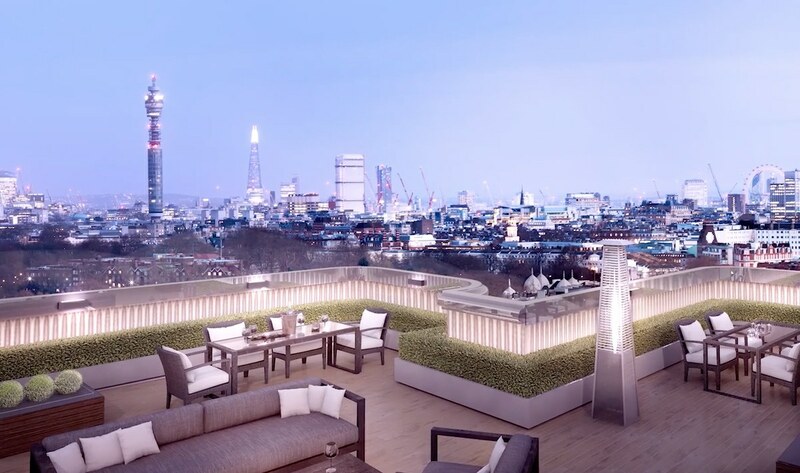 Founded in 1998 by Paul Eden and Simon De Friend, Regal London has evolved to become one of London’s most renowned and respected residential property developers. 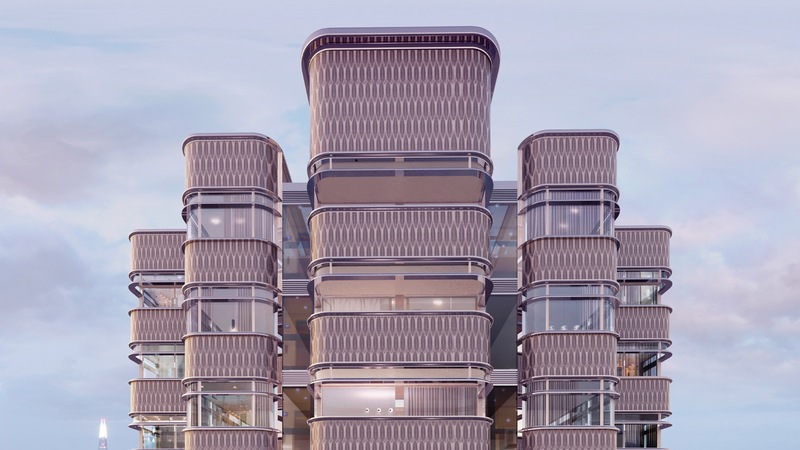 An industry leader in architectural design, Regal London’ ambition to be the best in London is reflected in their dynamic and striking portfolio of homes. From picturesque canal side apartment buildings, to majestic eight bedroom mansions, the company’s properties are the embodiment of luxury and are exceptionally elegant. Having acquired numerous high profile industry awards, a Regal London property is considered an outstanding investment.